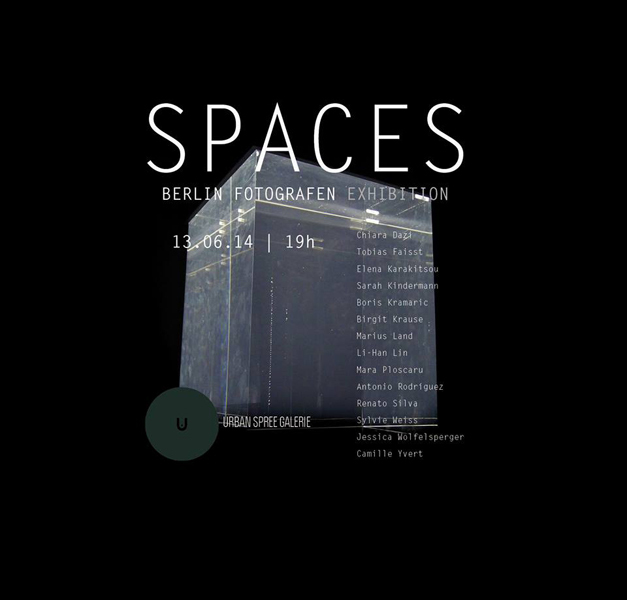 “Spaces“ exhibition brings together Berlin’s photographers in an attempt to explore photography in all its dimensions. The expanse between the photobook, as an independent space, and the „Urban Spree Galerie“ as an open exhibition area is the main theme of this exhibition. Our exhibition is not only dedicated to the various forms of photographic depiction but also investigates the medium’s potential as an art form, expanding photography’s capacity of representation.The forms of enactment raise the question of how the pictures on the wall, in books or as installations change and affect the viewer’s perception. 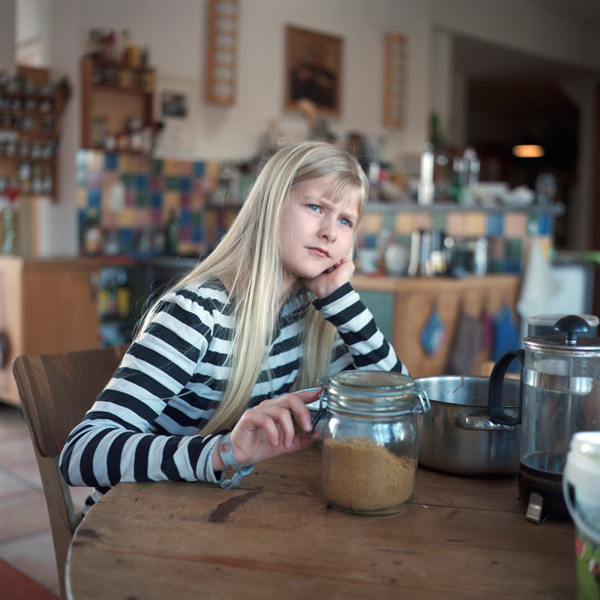 Berlin Fotografen is an online platform that started in November 2012 in Berlin. BF gives space to emerging talented photographers who are based in Berlin and have a special eye and perspective in the world and photography. 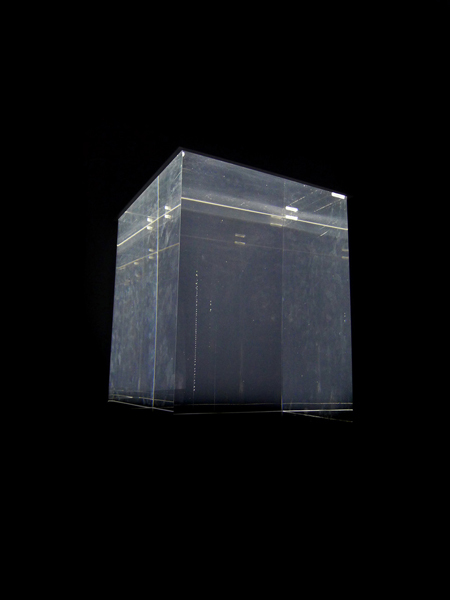 Our aim is to promote their work and create a platform of communication and exchange of photographic stories.